Stella McCartney launched her own fashion house under her name in a partnership with Kering as a 50/50 joint venture and showed her first collection in Paris in October 2001. A lifelong vegetarian, Stella McCartney does not use any leather or fur in her designs. Her collections include women’s ready-to-wear, accessories, lingerie, eye wear, fragrance and kids. 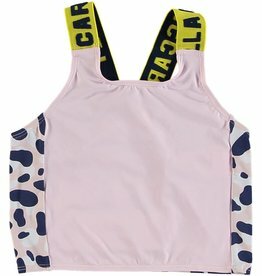 Stella McCartney Sport top with logo. Stella McCartney Vancouver. Stella McCartney Canada. 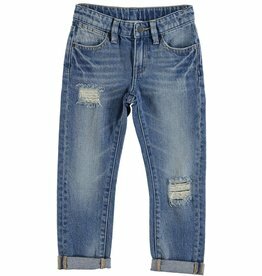 Stella McCartney distressed denim pants. Stella McCartney Vancouver. Stella McCartney Canada. Stella McCartney nylon banana graphic fanny pack. Stella McCartney Vancouver. Stella McCartney Canada. 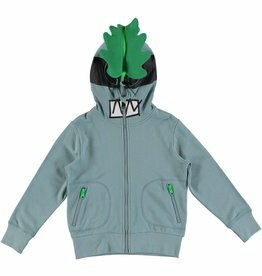 Stella McCartney face zip hoodie. Stella McCartney Vancouver. Stella McCartney Canada. 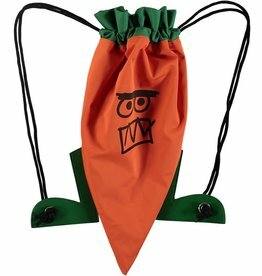 Stella McCartney nylon carrot shaped backpack. Stella McCartney Vancouver. Stella McCartney Canada. Stella McCartney multi colored logo sweatshirt. Stella McCartney Vancouver. Stella McCartney Canada. 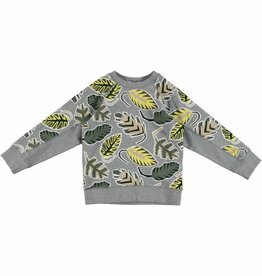 Stella McCartney palm leaf graphic sweatshirt. Stella McCartney Vancouver. 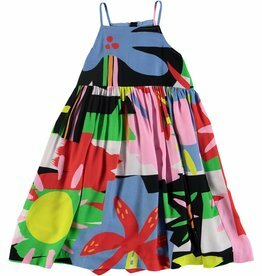 Stella McCartney Canada. 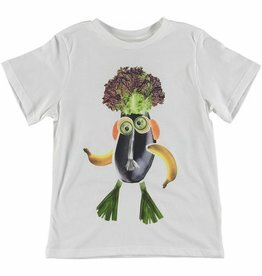 Stella McCartney broccoli funny face graphic t-shirt. Stella McCartney Vancouver. Stella McCartney Canada. 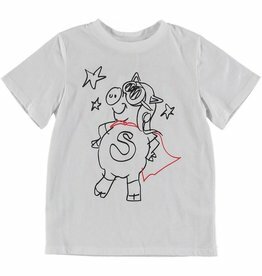 Stella McCartney unisex pig superhero t-shirt. Stella McCartney Vancouver. Stella McCartney Canada. Stella McCartney logo dot t-shirt. Stella McCartney Vancouver. Stella McCartney Canada. Stella McCartney logo sport color-block t-shirt. Stella McCartney Vancouver. Stella McCartney Canada. Stella McCartney logo sport tank top. Stella McCartney Vancouver. Stella McCartney Canada. Stella McCartney Stella logo short sleeve t-shirt. Stella McCartney Vancouver. Stella McCartney Canada. Stella McCartney logo palm graphic t-shirt. Stella McCartney Vancouver. Stella McCartney Canada. 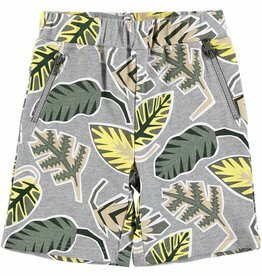 Stella McCartney palm leaf sweat short. Stella McCartney Vancouver. Stella McCartney Canada. Stella McCartney logo water repellent jacket. Stella McCartney Vancouver. Stella McCartney Canada. Stella McCartney sport jacket with logo and hood. Stella McCartney Vancouver. Stella McCartney Canada. Stella McCartney logo sport tracksuit. Stella McCartney Vancouver. Stella McCartney Canada. 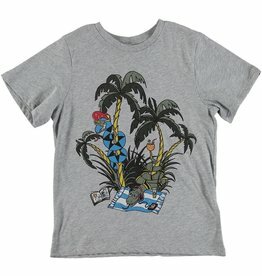 Stella McCartney snake and palm tree graphic. Stella McCartney Vancouver. Stella McCartney Canada. 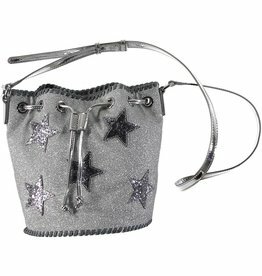 Stella McCartney bucket bag with glitter and stars. Stella McCartney Vancouver. 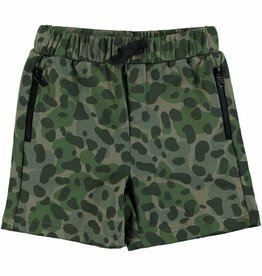 Stella McCartney Canada.